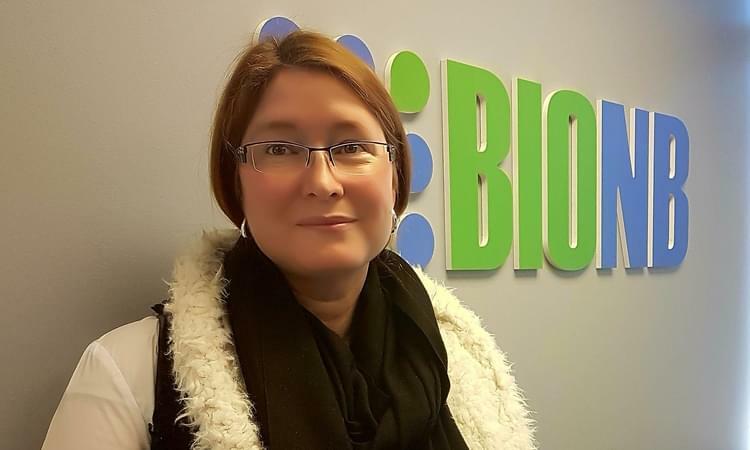 New Brunswick is proving to be a great sandbox for early-stage bioscience ventures, says the executive director of BioNB. “We’re seeing a growth between 12 and 14 per cent year over year within the biosciences sector just within the province of New Brunswick,” Meaghan Seagrave told the Daily Gleaner. In its just-released annual report, the organization said the biosciences sector in New Brunswick continues an upward trend with the number of companies, jobs and private capital raised. This is the third year in a row the organization has seen increases on all fronts, Seagrave said in a news release. Seagrave credits the province with helping to improve the sector by putting more emphasis on traditional industries and innovation within those industries. Seagrave said the sector is also having an impact on the provincial economy with more jobs and the quality of positions being offered. BioNB clients include ADI Systems, Acadian Seaplants and McCain. In the report, Dr. Arun Anand, CEO Tieös Pharmaceuticals, said support from BioNB reaffirmed his company’s decision to move its headquarters from Ontario to New Brunswick because of a healthier and more supportive life sciences ecosystem. “We look forward to continuing to work with BioNB as we continue to grow and develop,” Anand said.